After mating, mayflies die and swim as spents, often in thousands, down on the surface of our rivers. 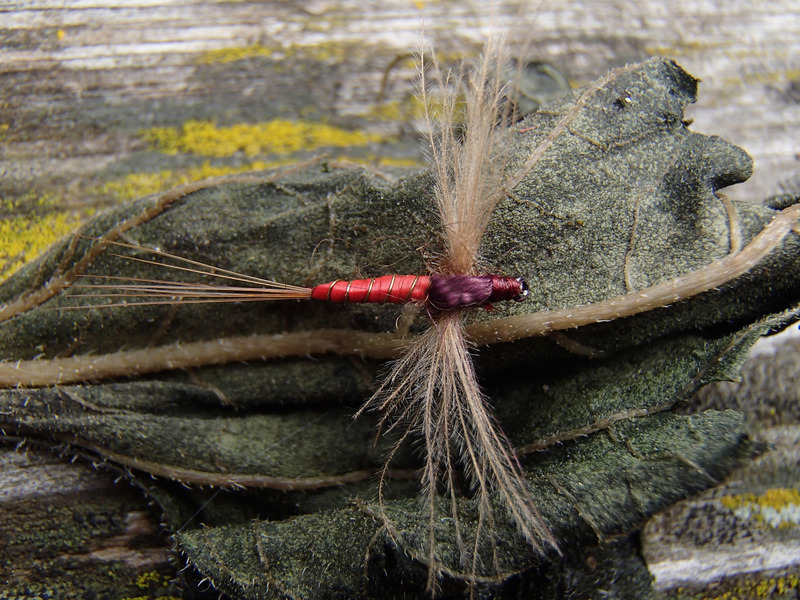 This is the favourite prey of our trout and grayling. 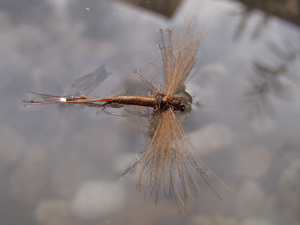 This is the perfect imitation for the typical mayfly spent; many different species loose their initial color and fall as brown spents on the surface. Drifting down on slow currents or in calm edges, big trout will feed on this food- which they can easily pick from the water surface. 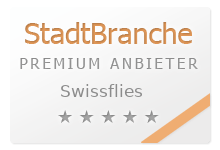 Wings SWISSCDC brown ; body natural died raffia SwissR on high class barbless quality hooks Swissflies Hook Dry Fly (SHD). Redspinners, as adults of different mayfly species fly late in the evening over the water, forming somtetimes dense clouds. When dead, the "fiesta" for trout begins. Imitation with fine Khaki Campbell CDC wings, body red swissstraw SwissR, ribbed with a very fine golden wire.